Through providing quality higher education, this project will help build the capacity of disadvantaged communities to foster positive change in one of the world's poorest and most troubled countries. 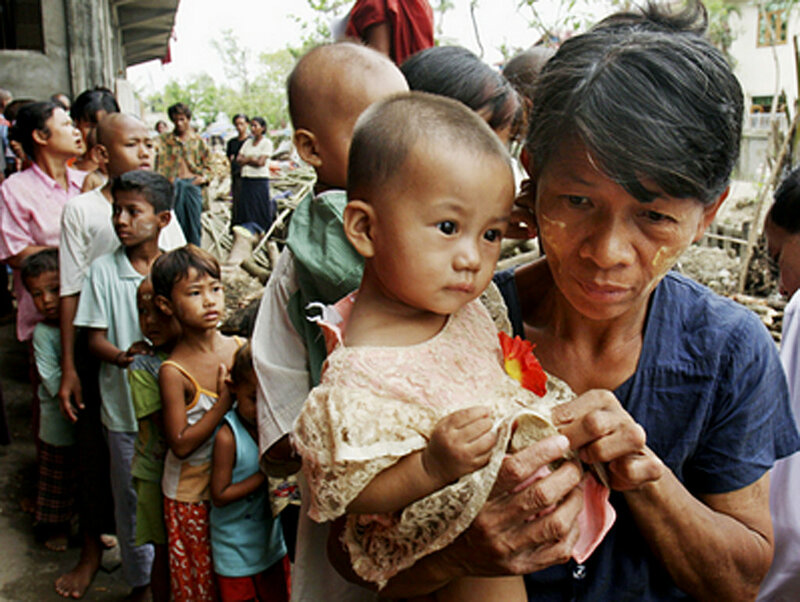 Burma has been mired in chronic social, political and economic crises for two generations. 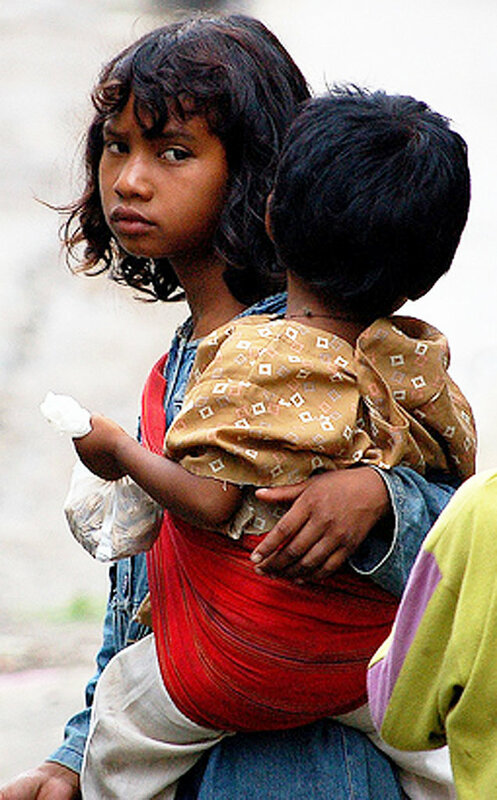 At least 50% of the population lives in extreme poverty. The country's GDP per person is similar to Afghanistan & Rwanda, with an estimated US$1 per person per year spent on education and health services combined. The state education system is unable to equip students with the skills needed to tackle the enormous challenges facing the country. Only the wealthy elites can afford quality education. This project will enable socially-engaged community and civil society workers to gain the skills needed to return to their communities and implement vital relief and development projects to improve lives and foster progressive and sustainable change. Each scholarship recipient, whether a health care professional, educator, community development specialist or other key worker, will directly impact thousands of people in Burma through the provision of desperately needed skills and services. Find another project in Thailand or in Education that needs your help.